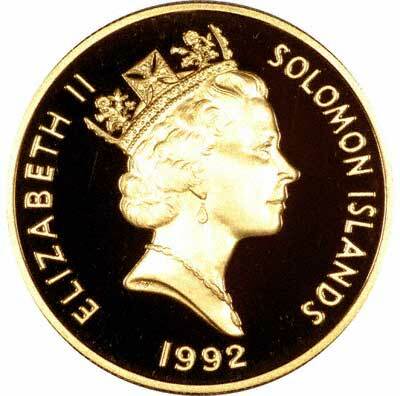 There are brief notes about Solomon Islands coins on our main Solomon Islands page, but here we list only sets of proof gold coins, rather than individual coins. 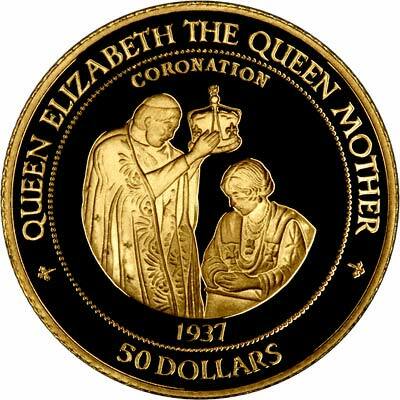 Each obverse bears the elegant portrait of Her Majesty Queen Elizabeth II by sculptor Raphael Maklouf. In each set, all four coins bear different reverse designs by the Dutch sculptor and medallist Willem Vis. Only 500 of these collections were issued for worldwide distribution, although a further 2,500 gold proof $25 coins were struck for individual presentation. All coins in these collections are legal tender and have been minted to the highest proof standard. 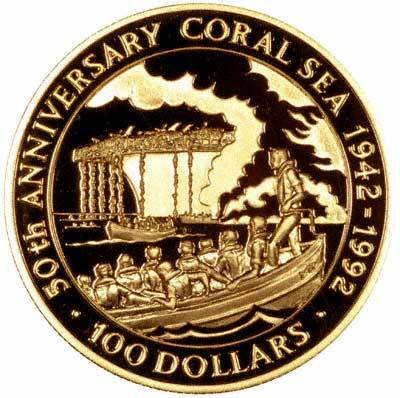 For Solomon Islands coins in silver or base metal, or Solomon Islands coin sets other than gold, please look at the Solomon Islands Coins page of our original website.